Next year’s Indy Car race at lowa Speedway will be held under the lights. That announcement was made yesterday by lowa Speedway and the Indy Car Series. 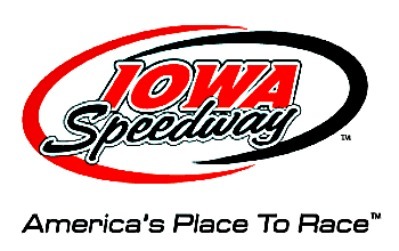 The Series says that the lowa Corn 300 will move back to a nighttime start “in response to overwhelming fan feedback.” That race will be held Saturday, July 20, 2019. lowa Speedway will also pair the IndyCar race with an ARCA stock car event the night before. The speedway will also host NASCAR Xfinity races on June 16 and July 27. The NASCAR Truck Series will be lowa Speedway’s 2019 season opener on June 15.